Michael Burnham reveals a secret to her mother, Amanda. L'Rell reveals a little secret to her Torchbearer, Ash. And Tilly reveals a secret to--Everyone! 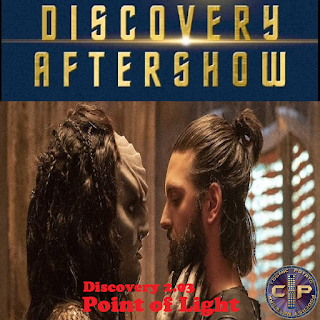 The third episode of this season of Star Trek: Discovery was titled Point of Light. it was written by Andrew Colville and directed by Olatunde Osunsanmi. 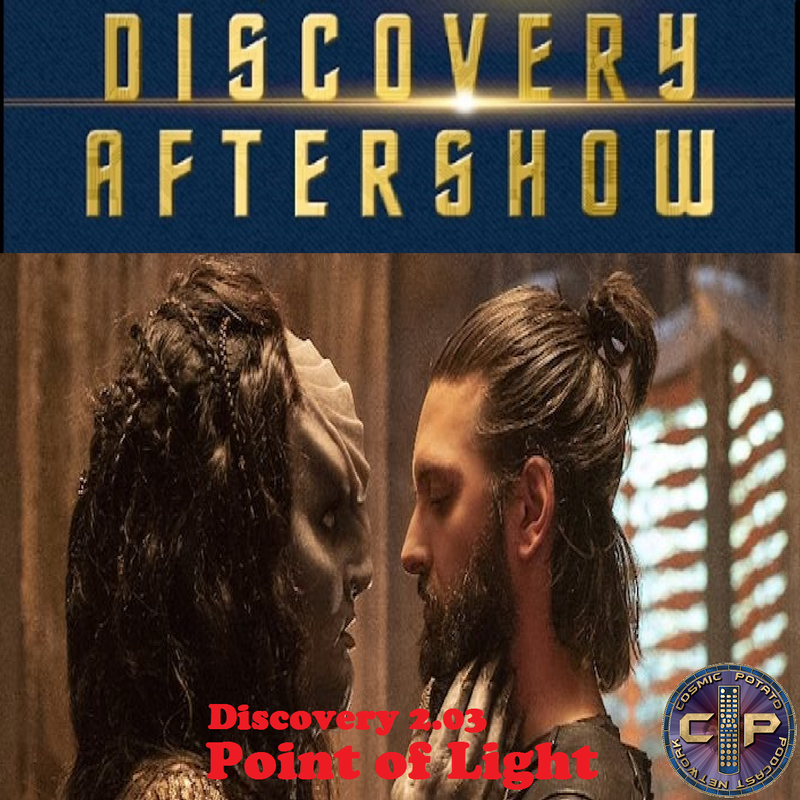 Christopher DeFilippis from The Quantum Leap Podcast joined us on this episode of the podcast to break down everything that we liked and some of the stuff we didn't. This episode can be heard right here on the website. You can subscribe at places all over the internet so that you'll know as soon as a new episode is available. We're on Apple Podcasts, Google Podcasts, Stitcher, Spreaker, and Podcast Addict on the Android store. We've also now been made available on Spotify!